Customized porcelain veneers are designed to comfortably fit over your natural teeth to conceal a variety of unsightly and unattractive cosmetic blemishes, such as cracked, chipped, crooked, or severely stained teeth. Since their introduction in 1983, they have been considered one of the most aesthetically-pleasing and durable treatment modalities for improving patients’ smiles. With porcelain veneers, you can achieve in one treatment what would ordinarily be accomplished with multiple procedures, making it a popular cosmetic dentistry treatment. Porcelain veneers provide longer-lasting and more effective results than teeth whitening, dental bonding, and orthodontics. At Smiles 4 Grant Park in Atlanta, GA, we offer porcelain veneers in a variety of materials, including Lumineers®, custom-made for each patient’s smile. To qualify for porcelain veneers, it’s imperative that your teeth and gums are in good condition, without any signs of decay or gum disease. Dr. Lee will preform a thorough evaluation using state-of-the-art technology to ensure you have good oral health. Veneers are designed to conceal cosmetic blemishes, but should never be used to treat or repair a cavity. In such cases, a dental crown will provide a better solution to restoring your smile. Because porcelain veneers are designed to fit securely to the surface of a tooth, if you have weak enamel as a result of cavities or teeth grinding, you may benefit more from Lumineers® rather than traditional porcelain veneers. Lumineers®: These minimal prep veneers are thinner than traditional veneers and do not require enamel removal, making them an ideal solution for patients with weak tooth enamel or patients looking for a reversible treatment. IPS Empress®: This brand of veneers is made from lucite reinforced pressed glass ceramic and comes in 12 different shades to provide ultimate customization for patients. DaVinciTM: As the leading brand of porcelain veneer for over 30 years, DaVinci veneers are made from medical grade porcelain and are considered highly stain resistant. Feldspathic: This type of veneer is applied by hand and uses monolithic ceramic, a combination of powder and liquid to provide ultimate aesthetics. Because they are thinner in nature than other traditional forms, they are not recommended for concealing severe dental staining. During the procedure, Dr. Lee will administer a local anesthetic to numb the soft and hard tissues within your mouth in order to remove a small layer of enamel (about .5mm) to ensure your veneers fit seamlessly over your teeth. If you are choosing Lumineers®, this step is not necessary. Once your teeth have been adequately prepared, Dr. Lee will take impressions of your teeth so a mold can be created that the ceramists will use in fabricating your custom-made veneers. The design process generally takes about one to two weeks. During your follow-up appointment, she will place the veneers over your teeth to ensure they fit and blend seamlessly. If no adjustments are required, she will apply a special etching solution over each tooth being treated, then use dental cement to permanently bond the veneer. After each veneer is placed, she will polish your smile to reveal a beautifully enhanced smile. When porcelain veneers are properly cared for, you can enjoy lasting results up to 20 years. To maintain your smile, it is imperative that you follow a regimented oral hygiene program and visit the dentist for biannual cleanings and exams. We also recommend that you avoid biting your nails, chewing on ice, or opening packages with your teeth to prevent damaging your veneers. With porcelain veneers, you can enjoy restored aesthetics, a more balanced smile, and improved self-confidence. If you are embarrassed by the appearance of your smile due to a variety of cosmetic blemishes, at Smiles 4 Grant Park we can transform your smile with porcelain veneers. 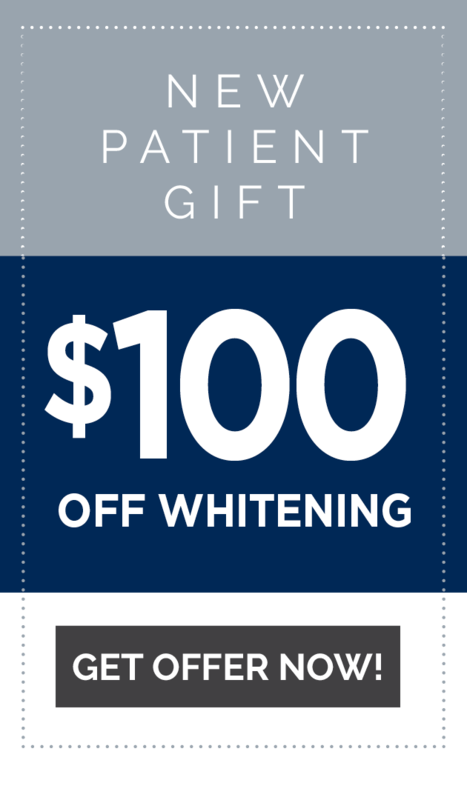 Call our office today at 404.328.7177 to schedule your consultation with Dr. Lee to learn more about the benefits of porcelain veneers.